Life is never easy for anyone; we ALL go through life’s many troughs and peaks. Some emerge bitter, others better. 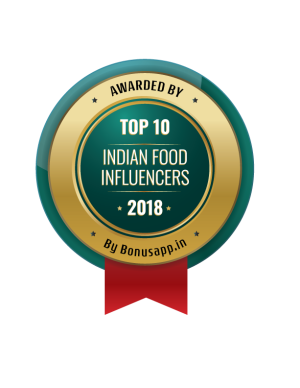 If you are wondering why am I today in this mood of talking about life fundas, well, I am today going to introduce you to a very dear and treasured friend of mine. The two sentences featured on the top of this post, kind of, sum up our friendship. We met during Fall nearly one and a half decade ago, at the university where we had enrolled for MBA. After the classes were over, we realised we happened to be next door neighbours at the hostel. Her delicate features and her fragile looking frame gave the impression of a person with a frail constitution. We were to learn only later that, that frail appearing body was tougher than we thought; besides a mind that was even more tough and persevering. We became besties in just a few months’ time. I was always the introvert one and she, the friendly, outgoing, daredevil and enthusiastic one. She cared for me just as someone would for a sister. I would at times seek her advice on certain personal matters and her advice would always be in tandem with what my parents would say. It was an obvious indicator that I had come across a person who was honest and genuine in her intent. I began to feel less home-sick with wonderful friends around me and then suddenly four months down the line we learnt that she had got selected in one of the branches of the armed forces and would leave by January. (She had enrolled in the management program as a cushion, just in case she didn’t make it there) It was hard to believe that this frail looking person had cracked armed services physical tests. And although I was thrilled for her, since it was her ambition to join the armed forces, somewhere deep inside I could not imagine her absence in the class and the hostel. We bade good byes with heavy hearts and teary eyes & with a promise to stay in touch. I chose to believe that her hectic training would leave her no time to stay in touch with her university pals and she would be busy making so many new friends at the academy. Post our respective courses got over, our separate lives took lots of twists and turns and none for better, but by God’s grace, we not only stayed in touch but also stood by each other, like the rock of Gibraltar. All through this, all I can say is the clichéd – “tough times do not last but tough people do”. She looked life straight in the eyes and always took it head on. Ultimately it was life that cowered down and I am so happy for her today. Touch wood! We often used to talk and wonder that what we ever did to anyone that life was giving us so much unwarranted pain. But later we realized that it was all that pain and suffering that made us who we are today… life taught us how to take things into our stride without getting thrown off by its many curve balls, growing tougher and wiser, learning when to let go, letting go off a lot of unnecessary baggage – past or present and learning the most valuable of all lessons – forgiveness. That entire grind perhaps adds to one’s sheen I guess. And beyond making us who we are today, it also made our bond stronger and closer than ever. Grease a clean surface with a neutral tasting oil or ghee. Or lightly grease a parchment paper. Set aside. You can even use a baking sheet or tin but I prefer to go free style with shaping the brittle. Take cold water in a small bowl and set aside. Switch off the heat and remove the pan and add the fennel seeds and ginger powder. Keep stirring the contents and then add the peanuts. Stir well and quickly lay contents on the greased surface. Using a greased rolling pin or a spatula, spread out the contents to approximately 1 mm thickness. 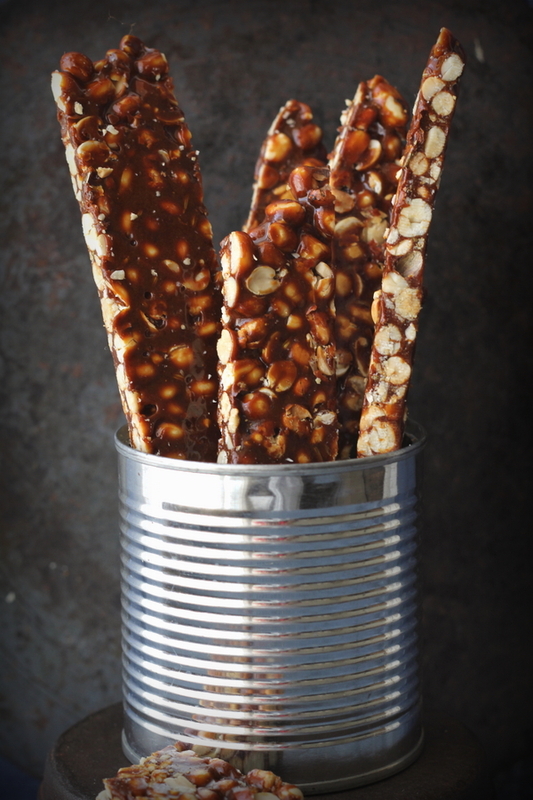 Allow the brittle to cool and then break in shards or cut them into desired size. I marked the brittle, after spreading it, with a knife so I could break them easily later. Note: Using the aromatics i.e. fennel and ginger powder is optional. Note: Ensure that you caramelise/ cook the jaggery on low flame. Note: Constantly keep stirring the jaggery while it cooks and do not leave it unattended at any point. Such a beautiful post, I felt my eyes water with the words, very, very nice. Love the brittle too! I’m on an edible gift prowl at the moment and this is perfect!! YES! I love love LOVE peanut brittle, never thought to make it myself, don’t know why! Pinning! what a lovely story about a lovely friend. people move and travel so much these days it’s so nice when you find a friendship that can survive being apart. nice peanut brittle too! Chikki is my favorite!!! Recently I got a packet of these goodies from my relative in Bombay. I have to try making this at home. I will follow your recipe. Thanks for sharing!! Yummy chikki. Looks so perfect. Nice click. I would probably eat the whole batch by myself! 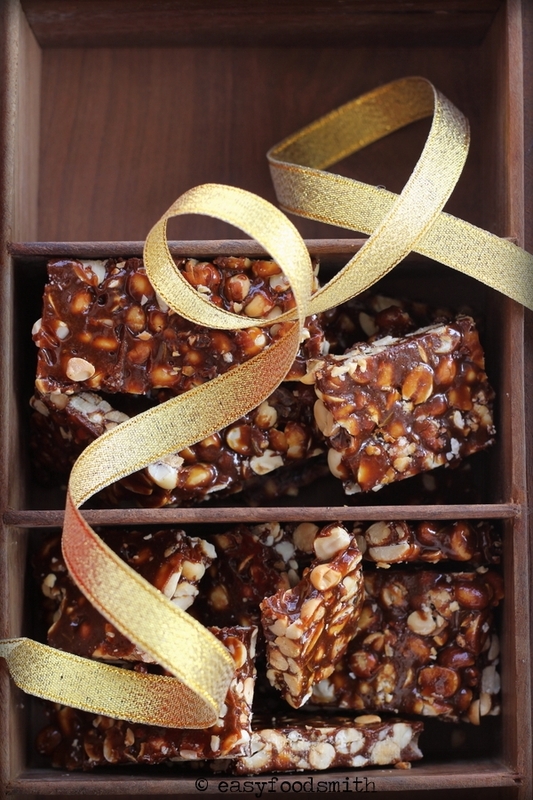 Wow, these peanut brittle look fabulous…indeed they are perfect as a gift. Friends like that don’t come very often. Neither does candy like this 🙂 YUM! Perfectly done chikkis and the pictures are too good.. 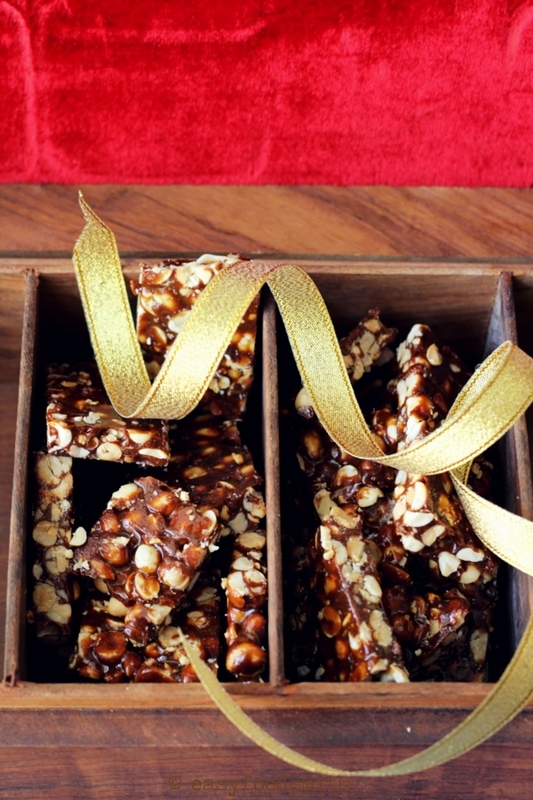 I love that you used fennel and ginger in your peanut brittle! What a creative and unique twist. Such a lovely tribute to a friend, too. Wonderful heart touching story. What you say makes sense and I agree, the tough times are valuable lessons. We love munching on peanut chakka at home and just the other day I saw somewhere that peanut chakka is apparently from Maharashtra. Is that correct? It is called Chikki in Maharashtra and in the north it is popular by the name Gachak / Gajjak. However, I find the north Indian version to be better. Heavenly and totally addictive! A treat for me (I am a big fan of peanuts and brittle). 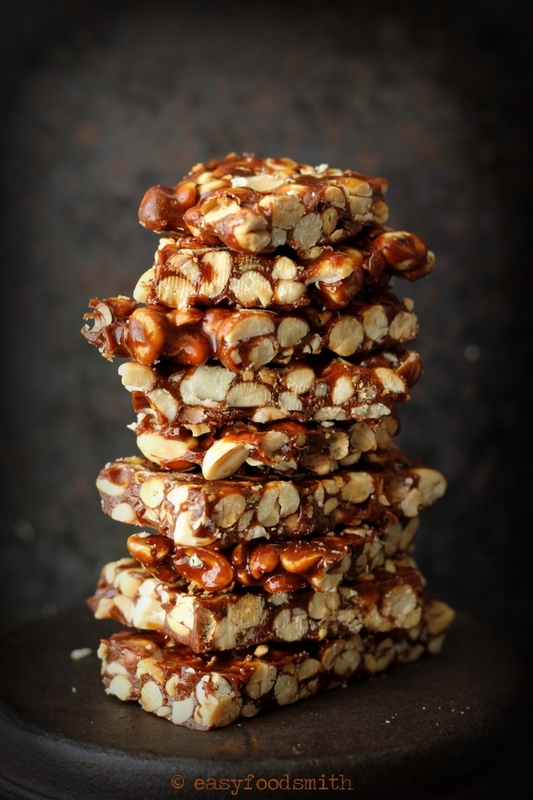 Love peanut brittle and the pics are amazing! Your story is so touching and so true! Funny we both wrote about a dear friend at the same time. She sounds fascinating and wonderful. And what a great brittle. We are perhaps kindred souls! What a lovely message this post brings! The chikki looks awesome Taruna.I always go for the sesame one donoo why. But these pics tell me I should try it. But gajak is not this..
That is something I am hearing for the first time. It would have been nice if you had thrown more light on your input. It can be made with sugar as well but traditionally in Punjab, Gachak or Gajjak is made with jaggery and peanuts. I loved the writeup about your friend! Loved reading your story! God bless you both. Coudn’t agree more that ‘The tough times are valuable lessons’! These chikkis make me nostalgic..
the peanut brittle that I grew up with was completely different, thinner and “harder”, almost teeth cracking. I love the looks of this brittle. Love the use of jaggery.